If your home has been affected by flooding, you may wonder how to find the right firm to deal with flood damage. Sydney has many operators claiming to be able to help you but how do you choose the right one? Here are some essential characteristics of the firm you should be looking for. When it comes to dealing with flood damage, time is of the essence. You want to select a firm with round the clock accessibility and rapid response. Only then do you have a good chance of restoring your home to its former condition. Leave it too long and you’ll have to dump all your carpets and buy new ones. Dealing with flood damage is no job for amateurs. Not only can inexpert procedures make things worse, they can also be dangerous. Only trained and skilled experts know how to handle the scenes of flooding so as to avoid problems with electricity and also minimise further damage. Specialist flood damage firms are equipped with sophisticated equipment for water extraction, dehumidification structural drying, and mould treatment. These tools can help dry out your home fast and remember speed is vital. Be sure to choose a firm with a proven record of helping people deal with flood damage. 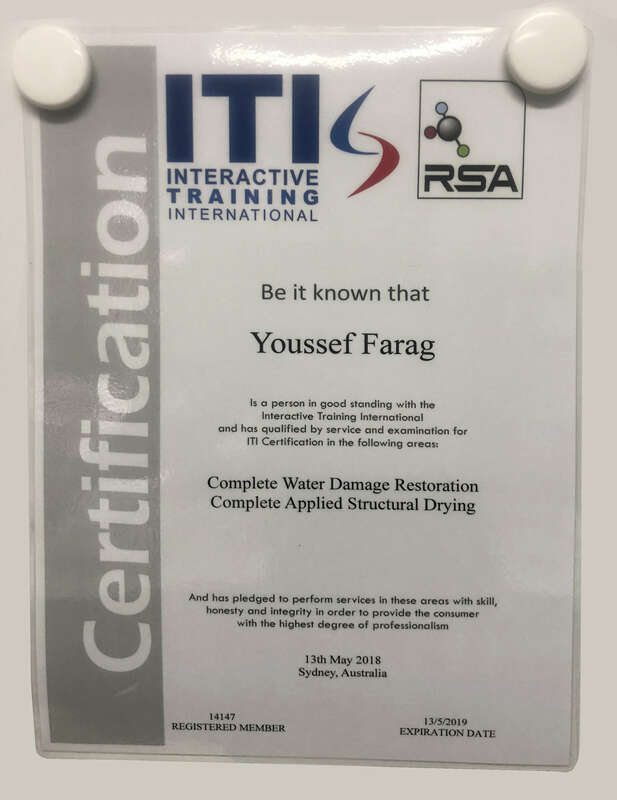 Sydney based Water Damage Specialist is dedicated to dealing with water damage and can handle the problem in a way that general companies cannot. Never choose a flood damage repair firm on the basis of price alone. When you consider the value of your home and your possessions, it makes sense to use the services of experts with the skills and care to do the best possible job. Failing to effectively deal with the effects of flooding can have dire effects on your home and belongings. Once mould takes root, it can be hard to eradicate and can destroy everything in your home from your carpets to your walls and furniture. If you’re the victim of flood damage, Sydney based Water Damage Specialist is available 24 hours a day. Call us on 1300 762 012 anytime.